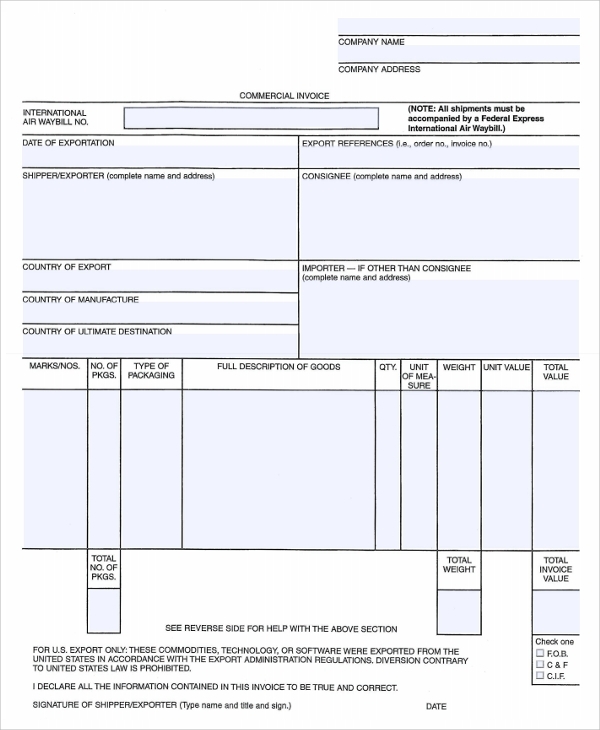 PInvoices are important documents that serve a number of different purposes. 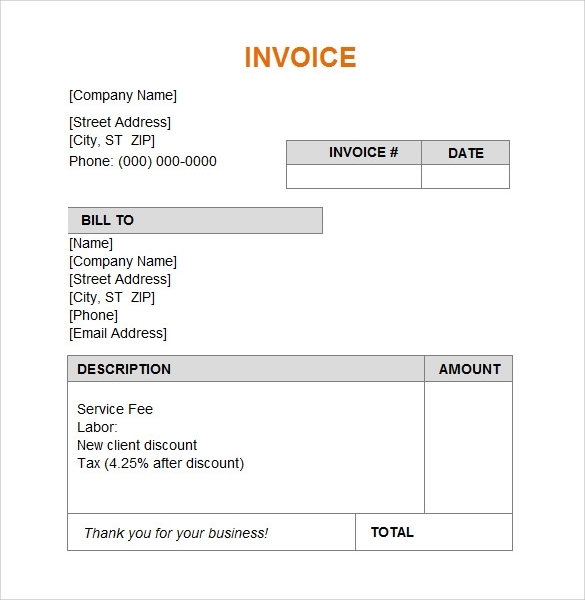 Freelance workers use invoices act as a medium for keeping track of their work on a monthly or weekly basis. 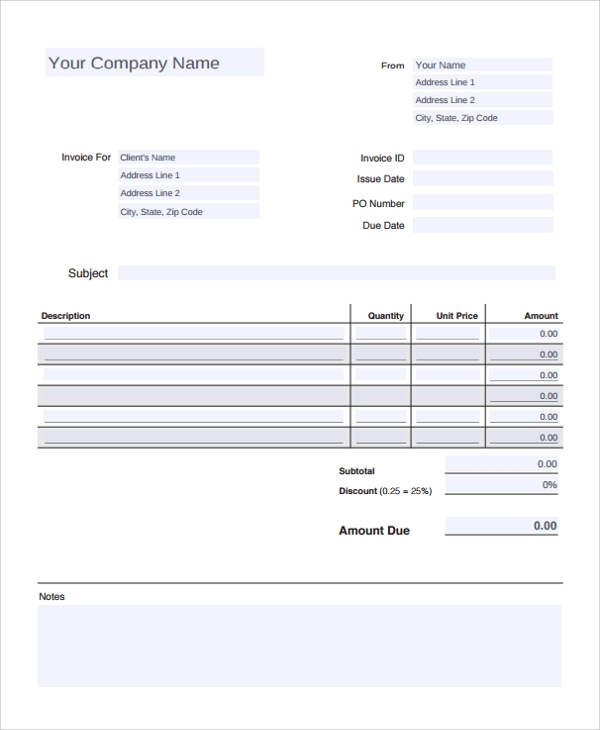 This Sample Invoice Template is then sent to the client for payment collection. It is also used between a buyer and seller as a means of establishing the product quality and cost. It is generated on agreed prices for products or services the seller has provided the buyer. 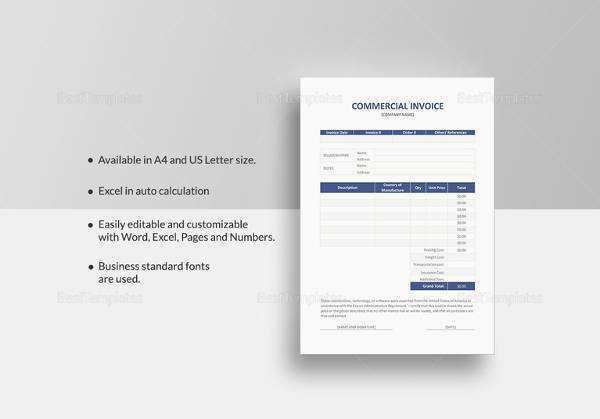 Invoices are very important document for a company and help to solve a lot of financial issues. 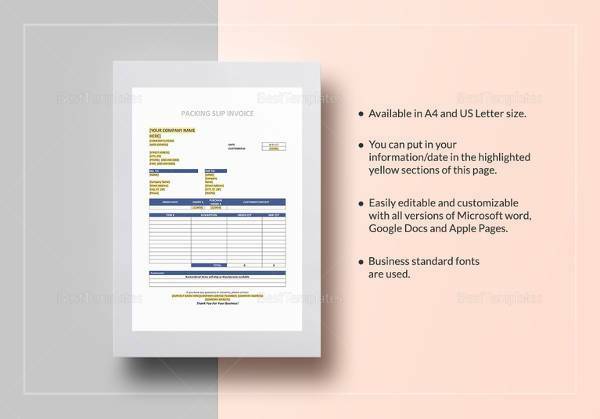 You can download the invoice written on this template and mail them to your patrons in PDF format or as email attachments. 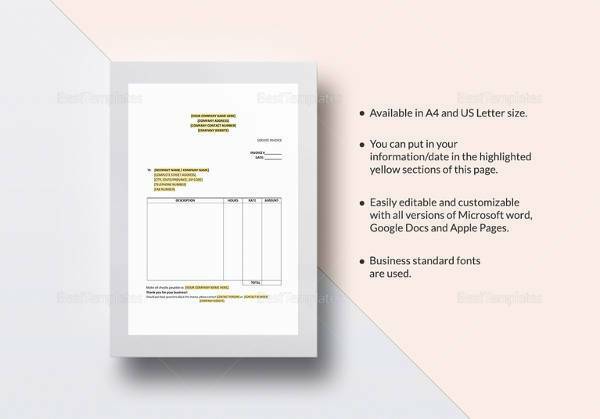 If needed you can also attach the logo of the company along with the name and address in this template. 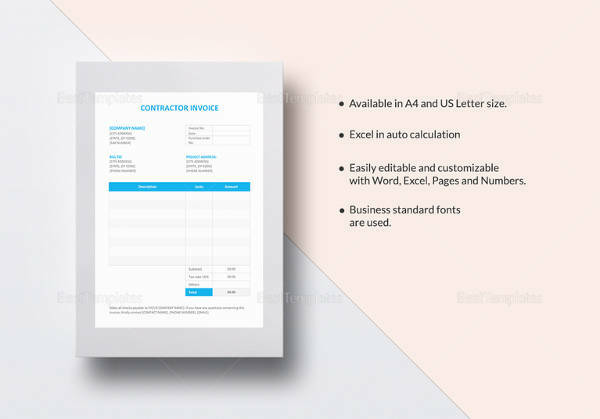 This sample is available at no cost invoice template is affordable way out for service organizations, freelancers, and counselors. 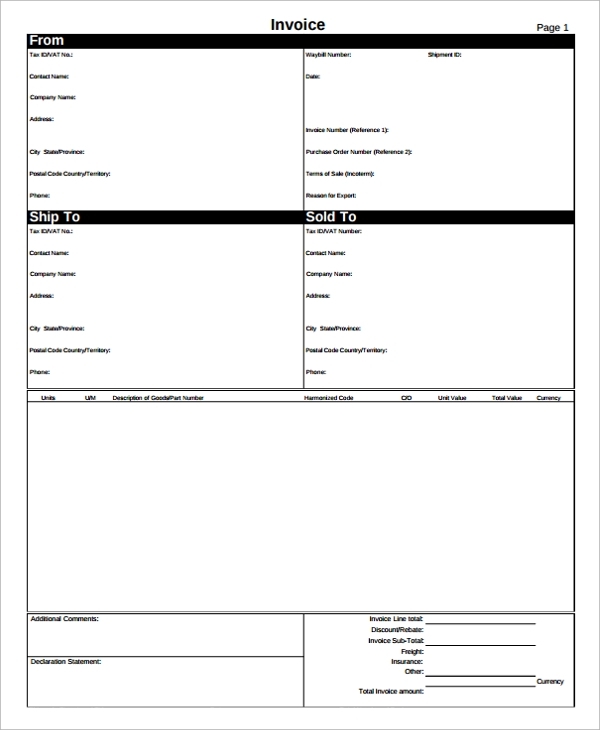 This template helps to give your trade a more proficient look and is extremely trouble-free to use. This template is compatible with all types of spreadsheet programs which makes them extremely popular design template. 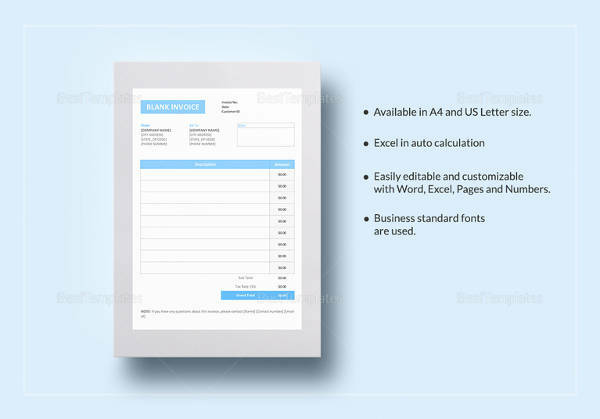 It offers users the ability to add taxes and subtotal at the end. 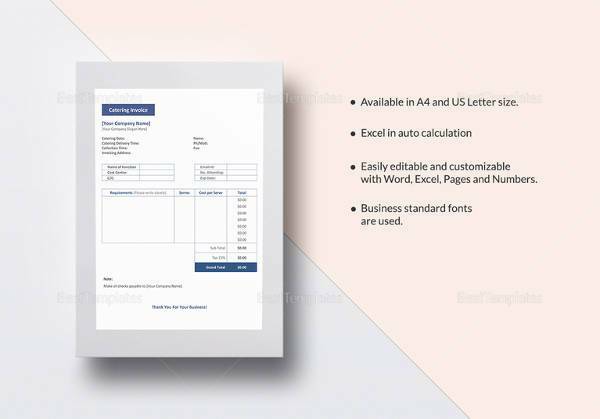 The design of the template is pretty simple and is perfect for creating a ready to use invoice. 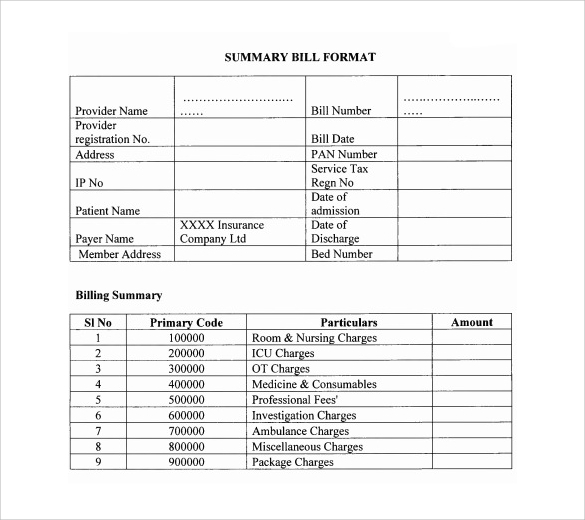 What Are the Uses of Billing Invoice? 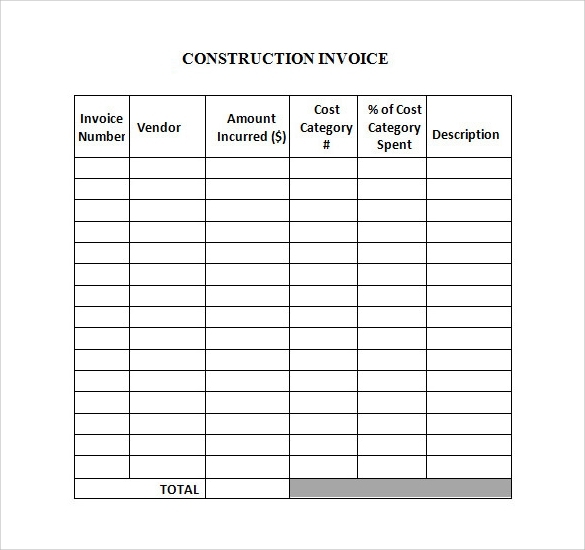 There are many uses of a billing invoice. It gives both the seller and buyer a good idea about the nature of the transaction. 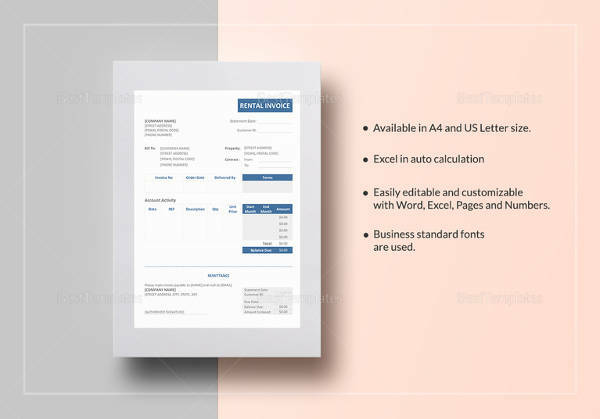 In the event of any dispute the billing invoice can be used for sorting out the differences. 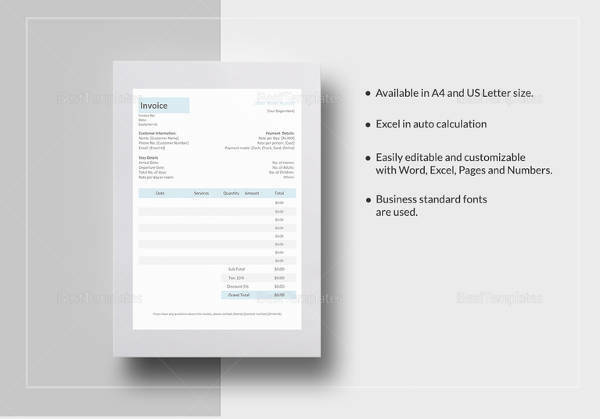 Also during year end book keeping a billing invoice proves to be extremely important. 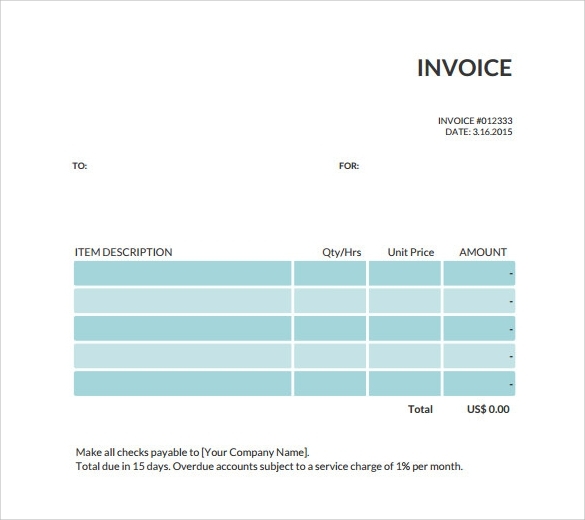 What Are The Benefits of Online Invoicing ? 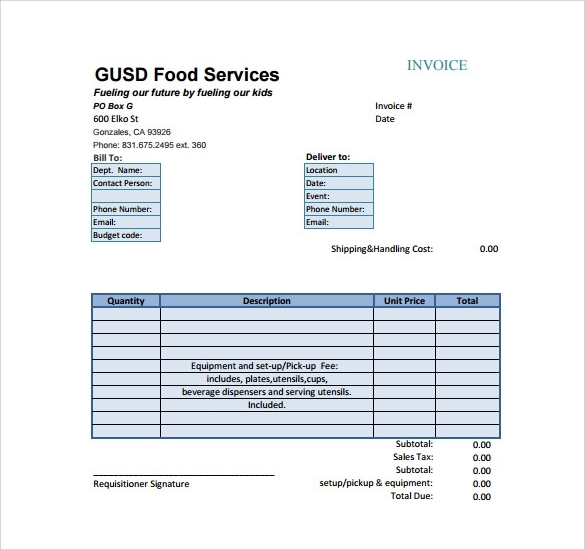 Online invoicing is much simpler and less time consuming. 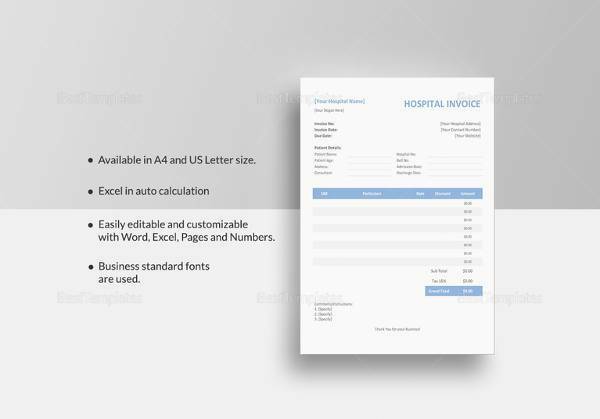 You can send the invoice from any part of the world. It does not require you to stay glued to your office. It minimizes delays caused by postal delays. 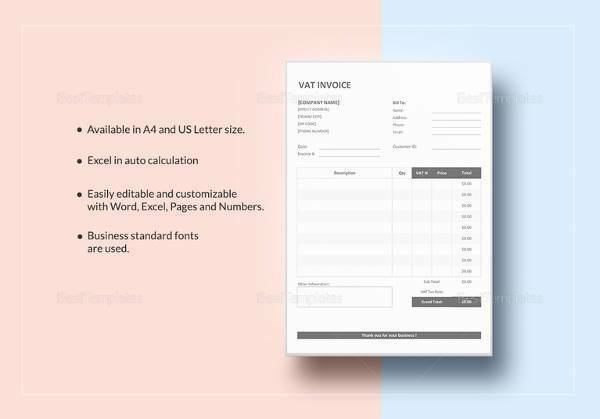 Lastly in online invoicing the chances of making a mistake is negligible as everything is automated which guarantees accuracy. You may check Education Invoice Templates. 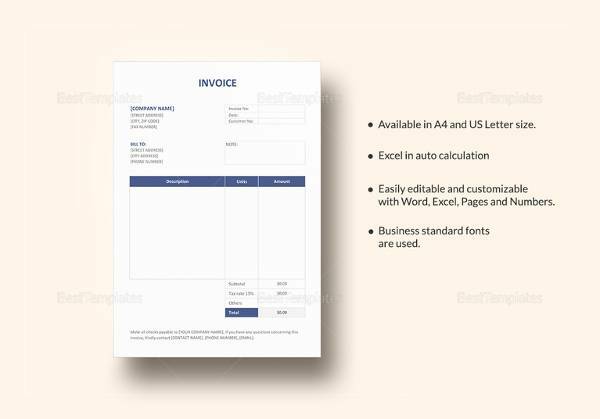 How to Reduce Cost For Invoice Processing ? 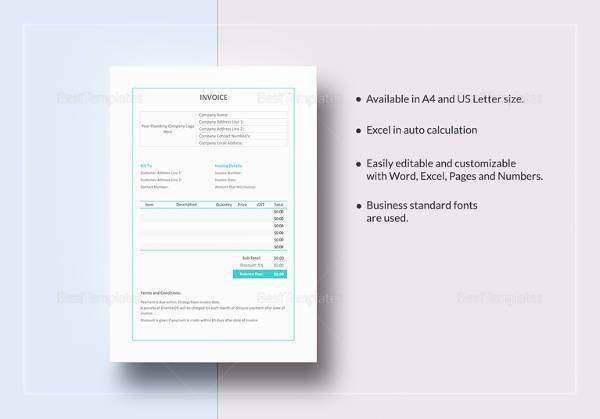 There are many ways of reducing cost for invoice processing. 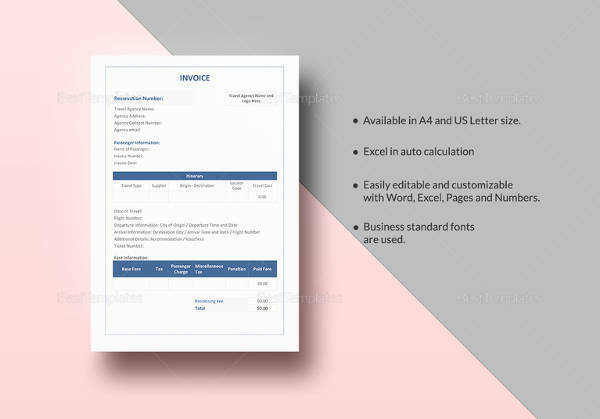 Firstly you should speed up the time that is used for authorizing an invoice. 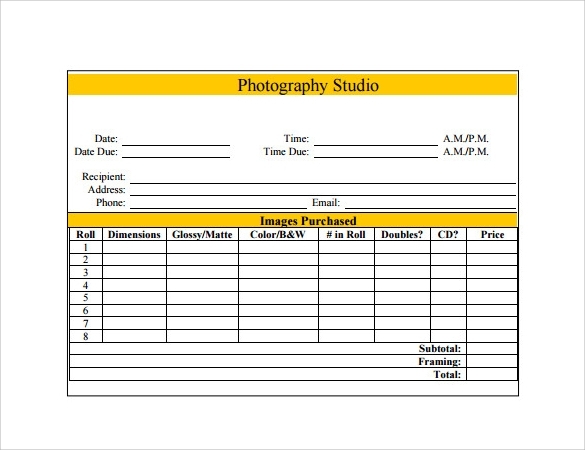 Secondly, try to reduce data entry costs. 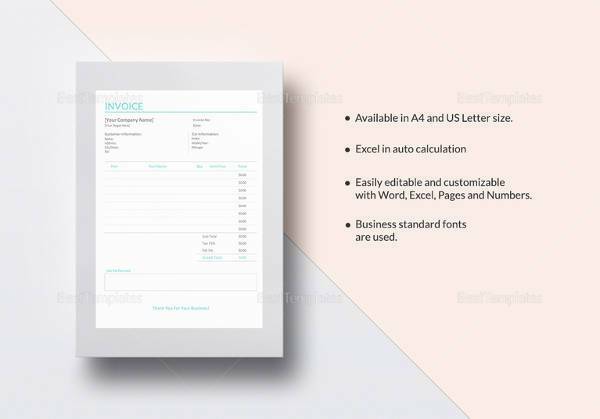 Thirdly make coding more efficient and user friendly and lastly reduce the risk of losing an invoice. You can see Estimate Invoice Templates. 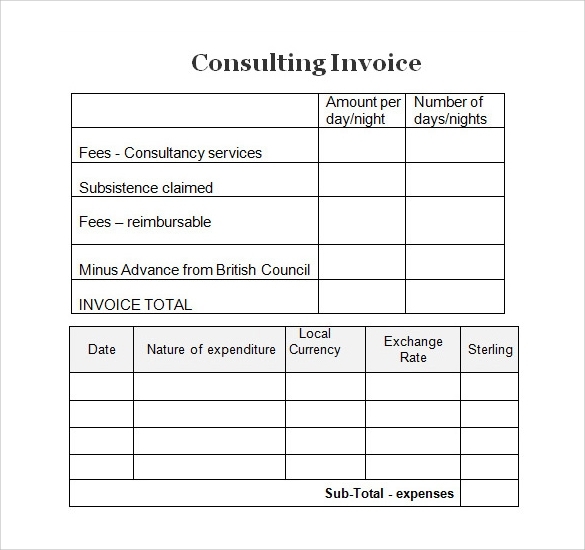 Invoices are very important for someone who owns a firm or is a freelance service provider. 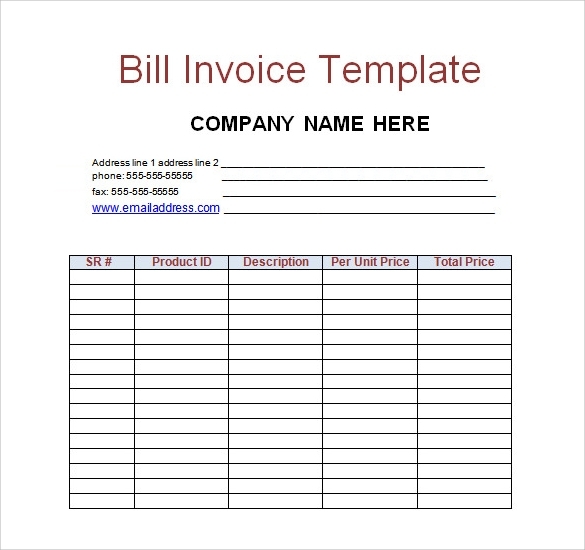 There are many websites from where templates of billing invoices are easily downloadable. You can customize them as per your need. 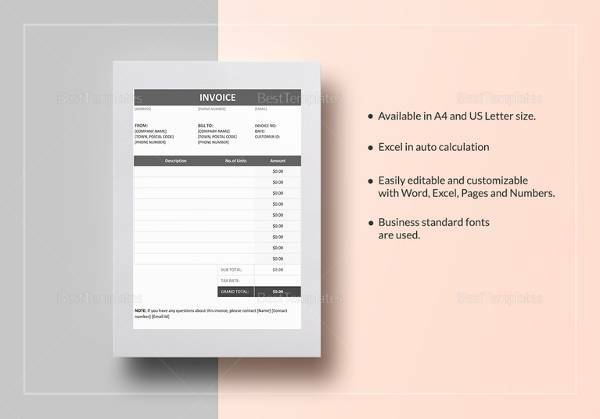 Make sure your invoices look professional and are able to communicate the details effectively in the shortest possible time period, since company leaders do not like to waste time on checking invoice details.